CK uses a well known shell as a backdoor which is known as the WSO shell. It stores the backdoor in a file called wp-ajax.php which is made to look like a legitimate WordPress core file.It is affecting wordpress websites all around the world and specially in Pakistan on industrial scale. 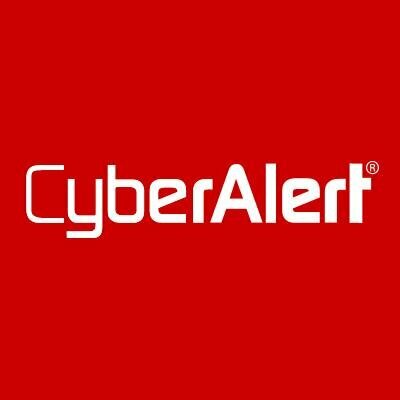 Total number of users affected is estimated at 9 million, a critical vulnerability discovered (CVE-2016-10033), which allows to initiate a remote code execution without passing authentication.